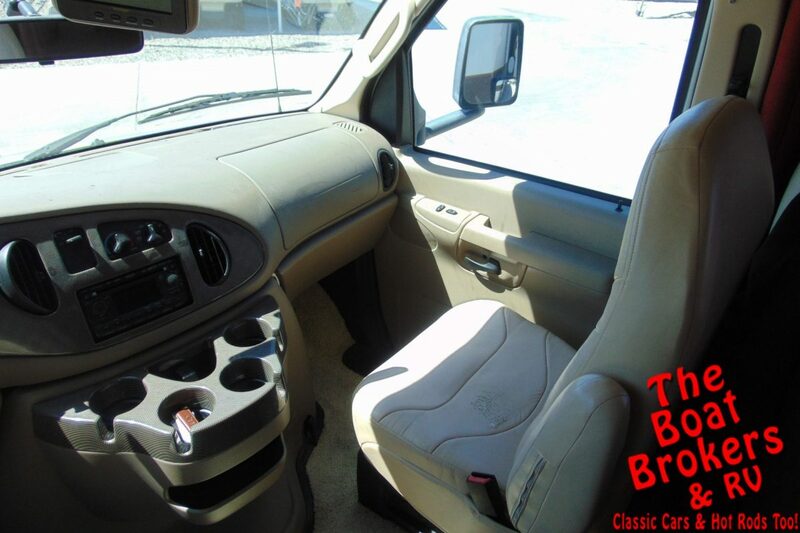 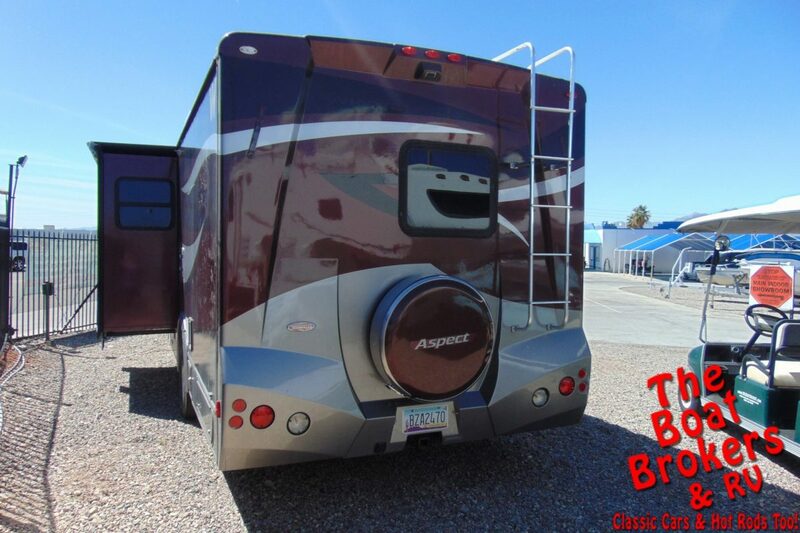 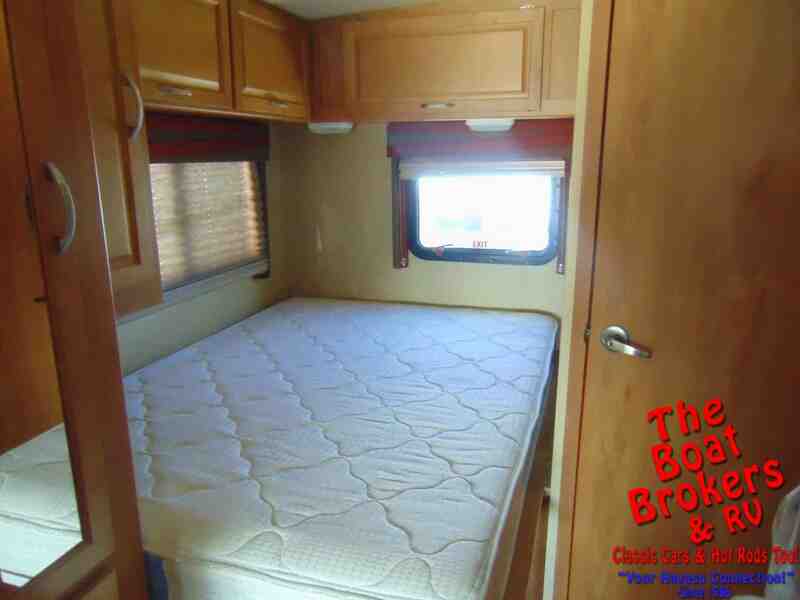 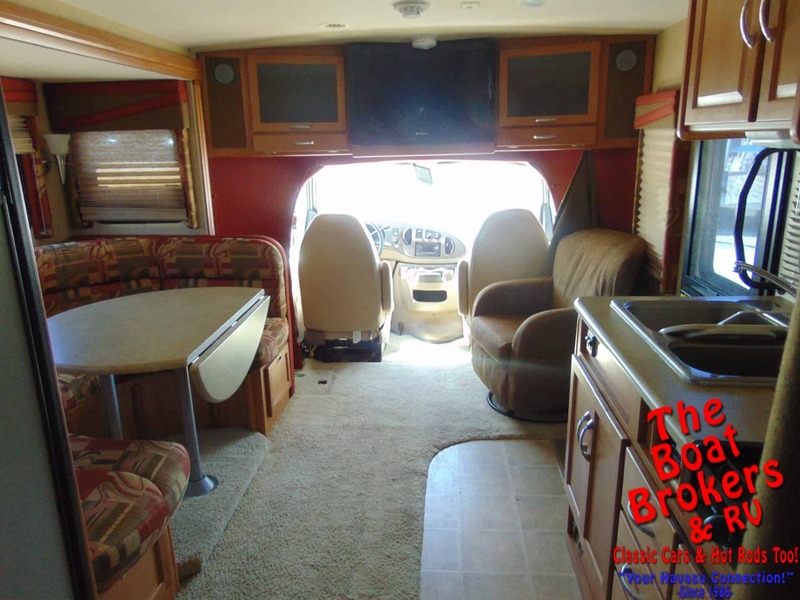 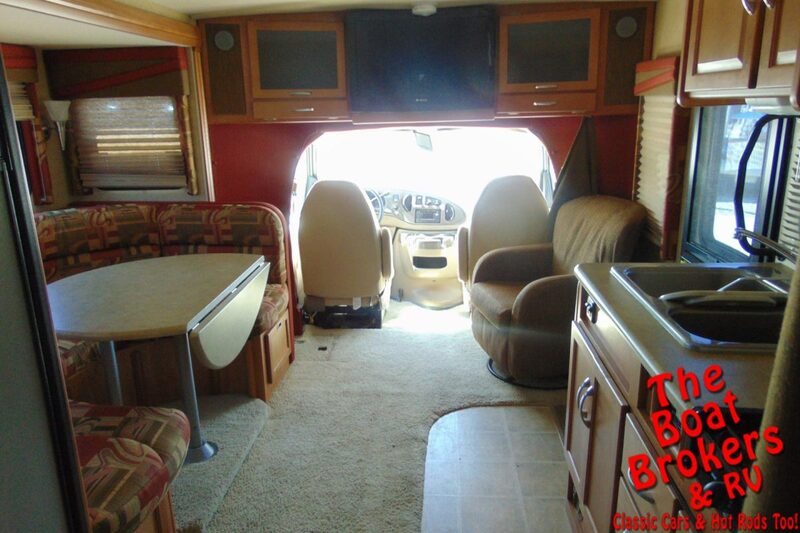 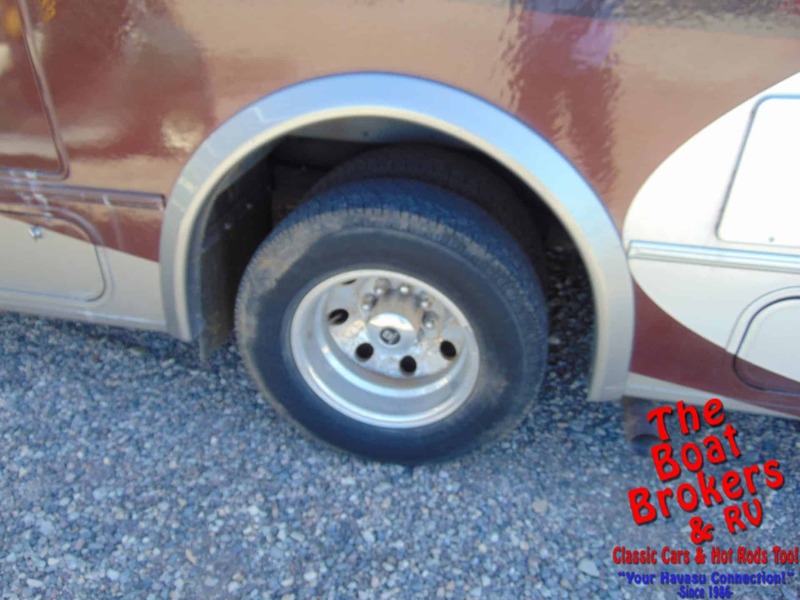 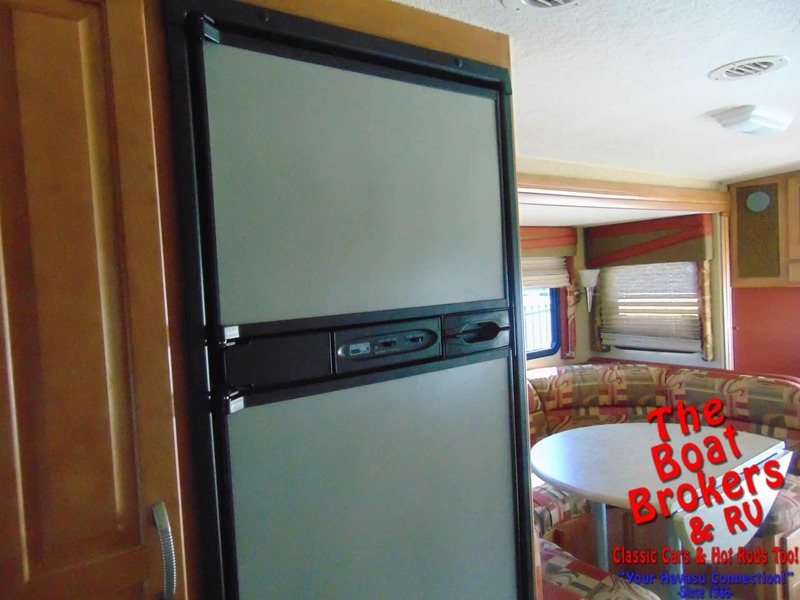 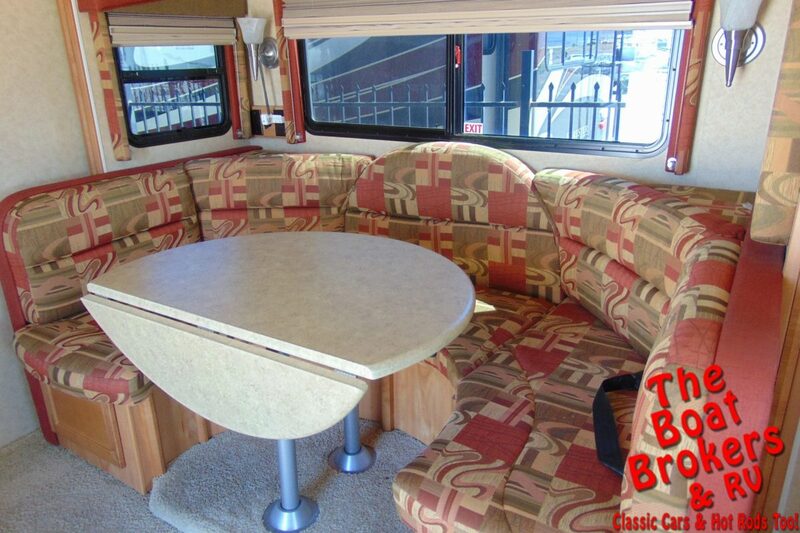 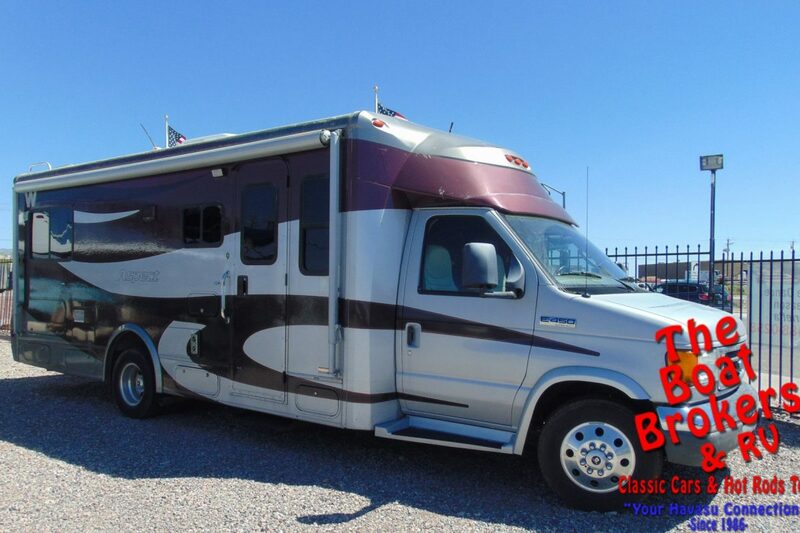 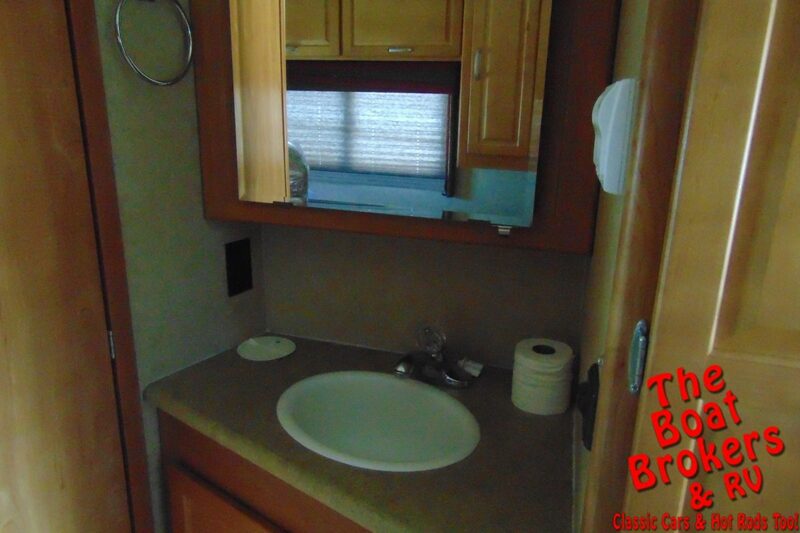 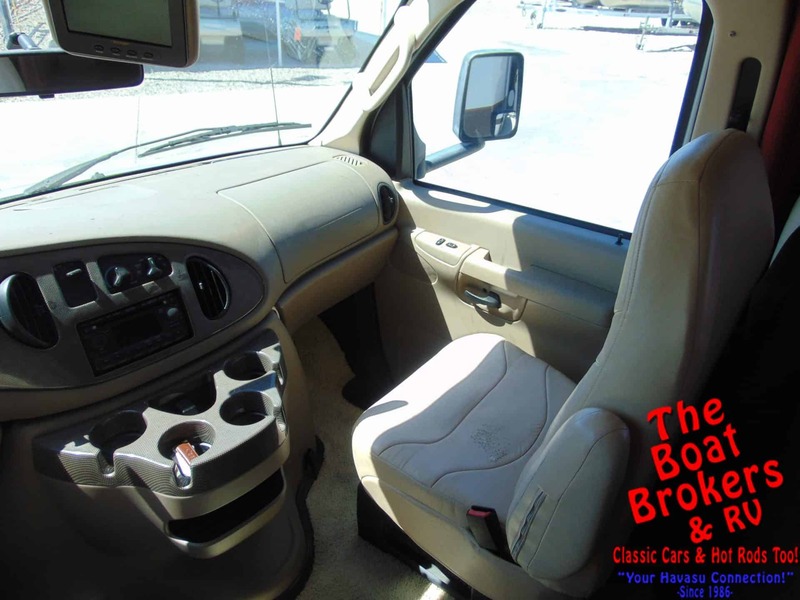 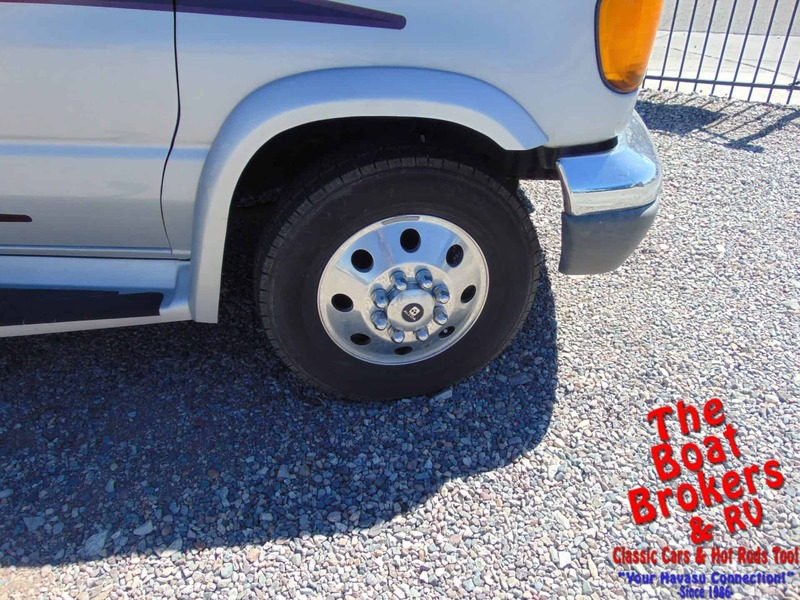 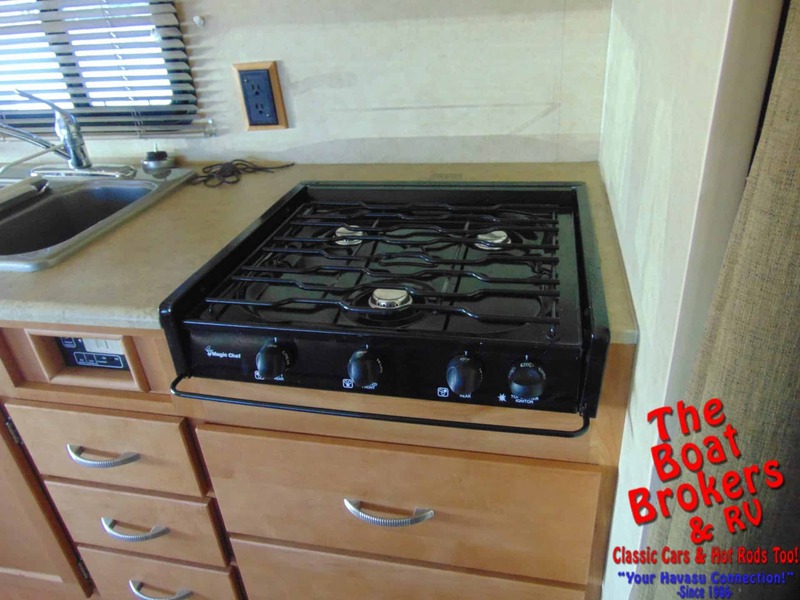 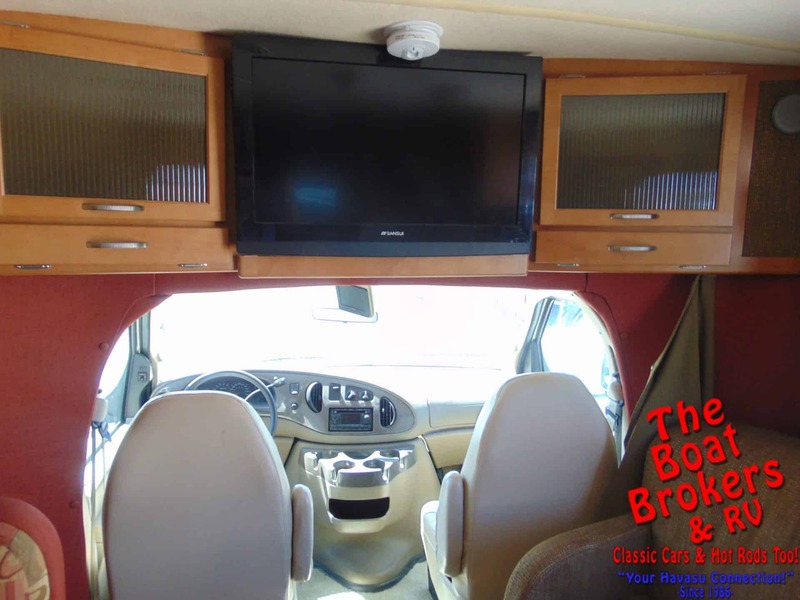 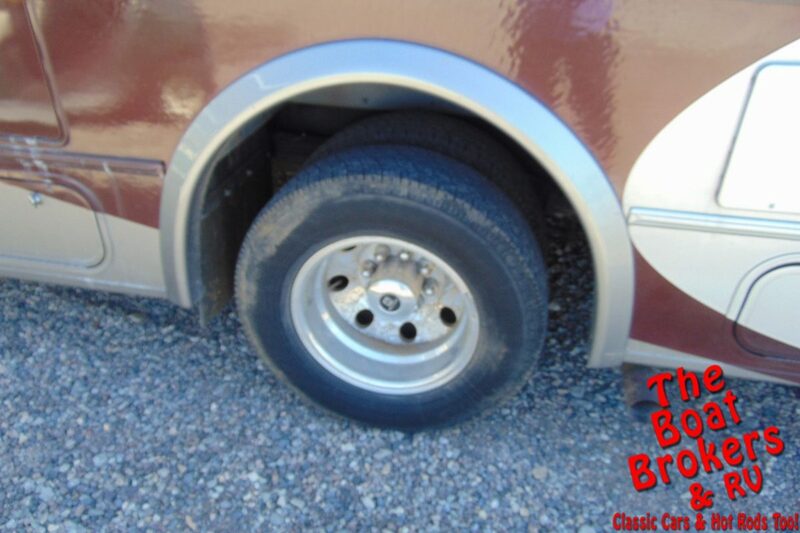 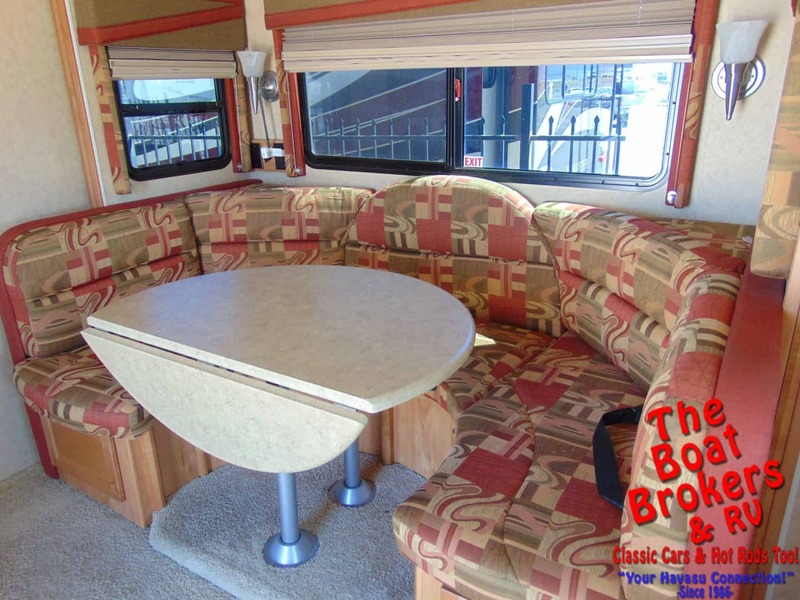 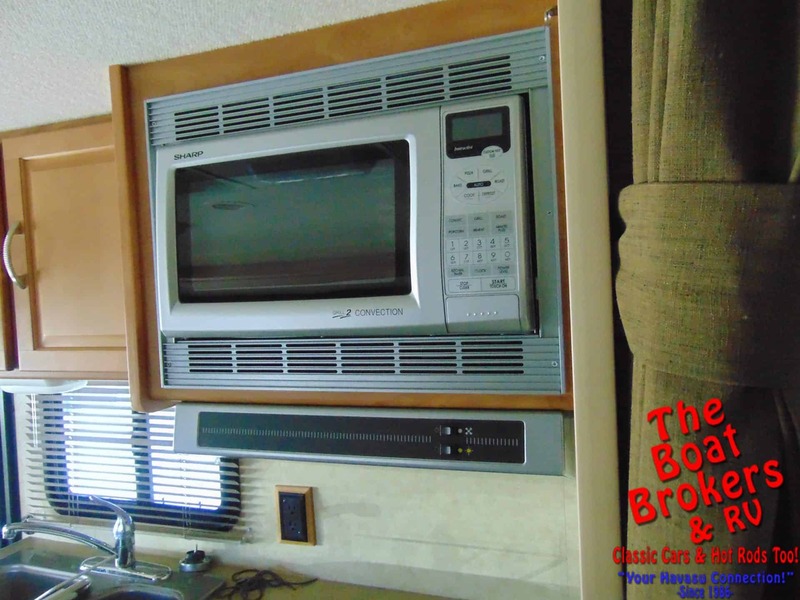 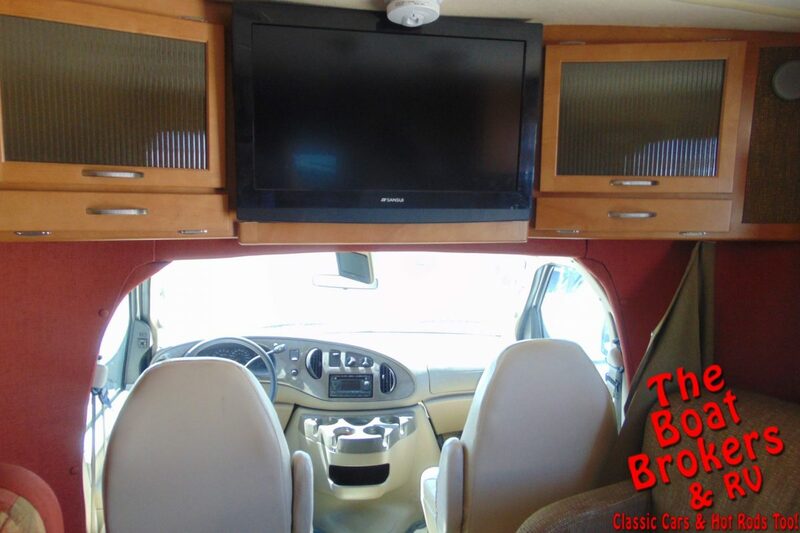 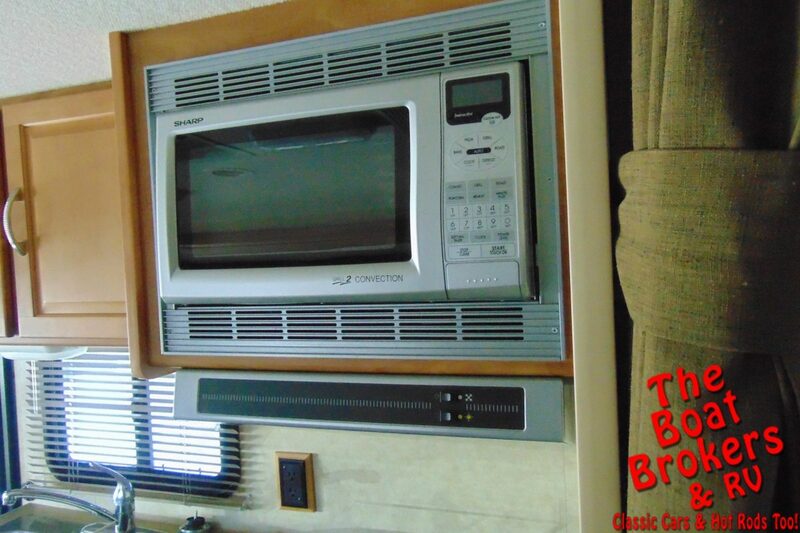 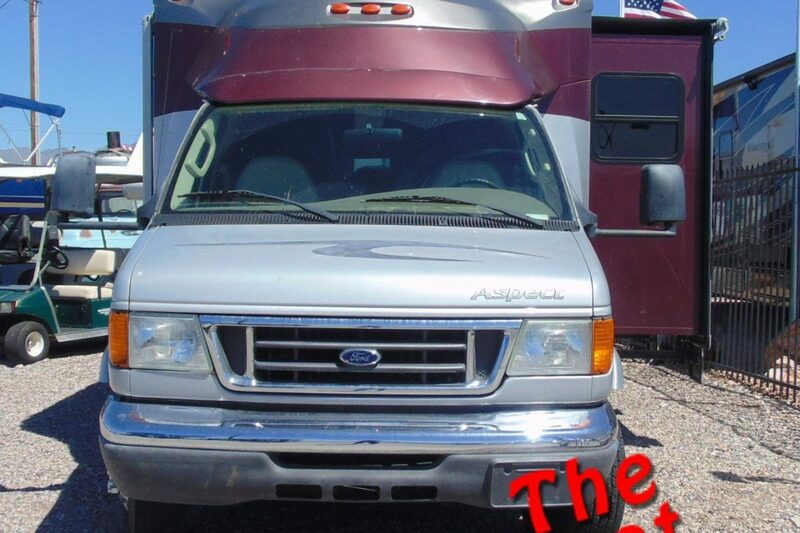 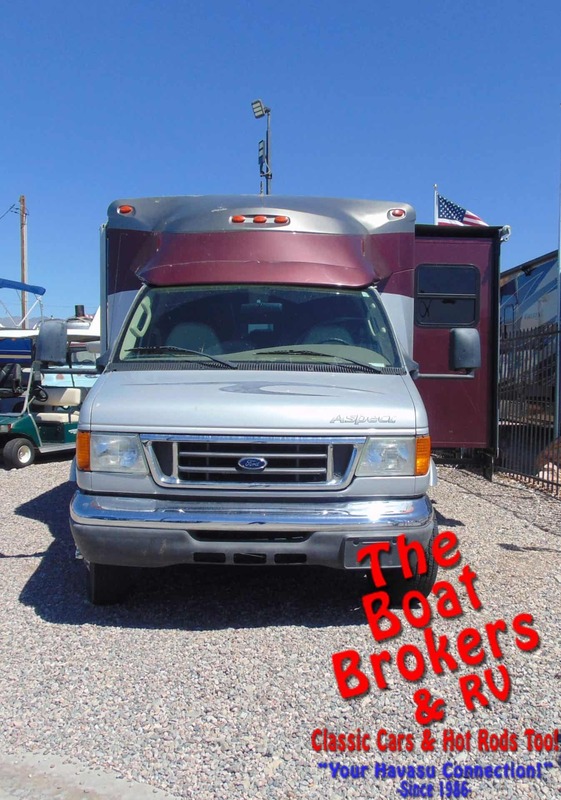 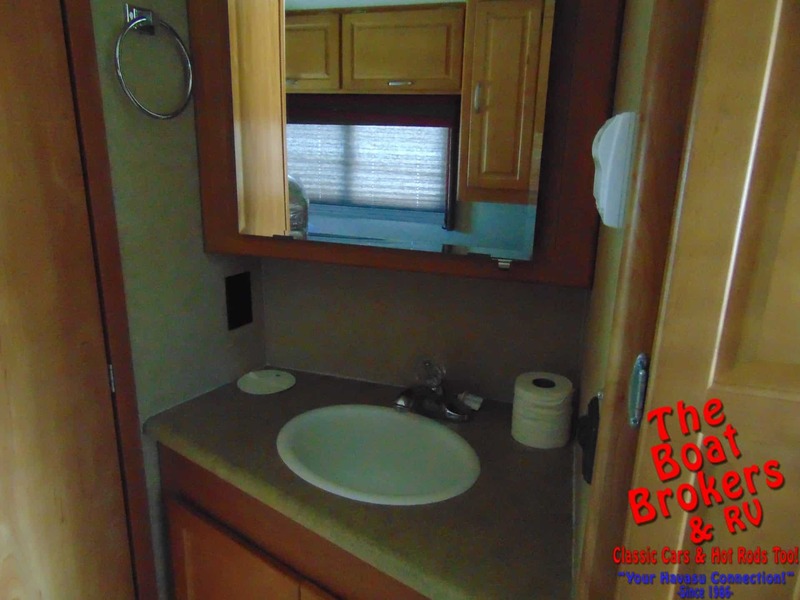 2008 WINNEBAGO ASPECT SER 26′ MOTOR HOME This is a 26′ class C motor home. 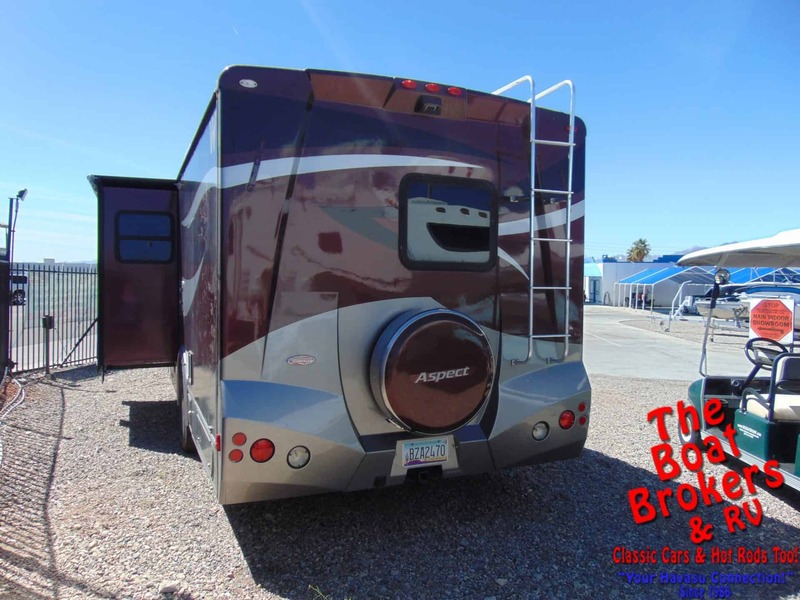 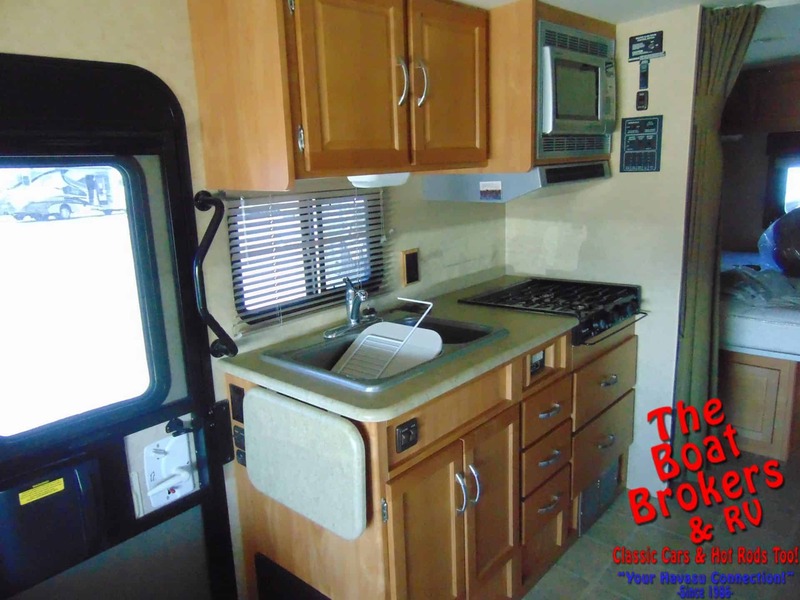 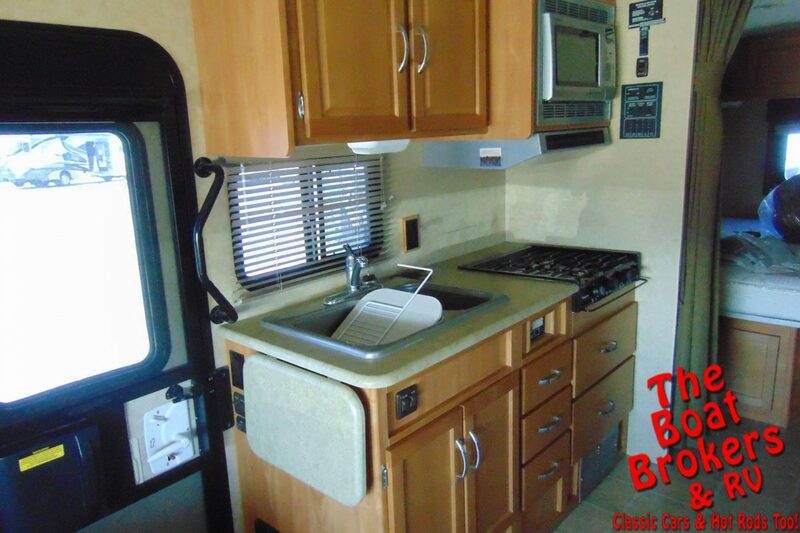 It has one slide out, generator, awnings, AC, TV, booth seating for dining, convection oven, 3 burner stove, fridge/freezer and full body paint. 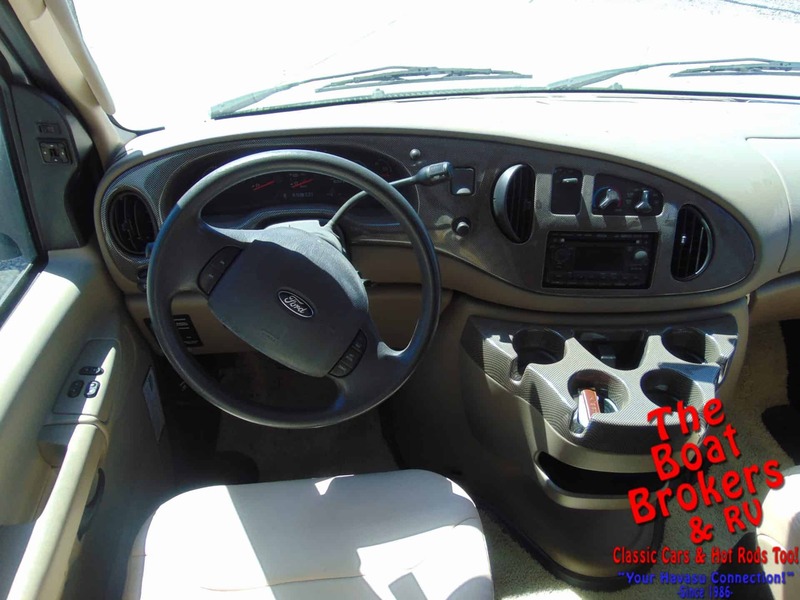 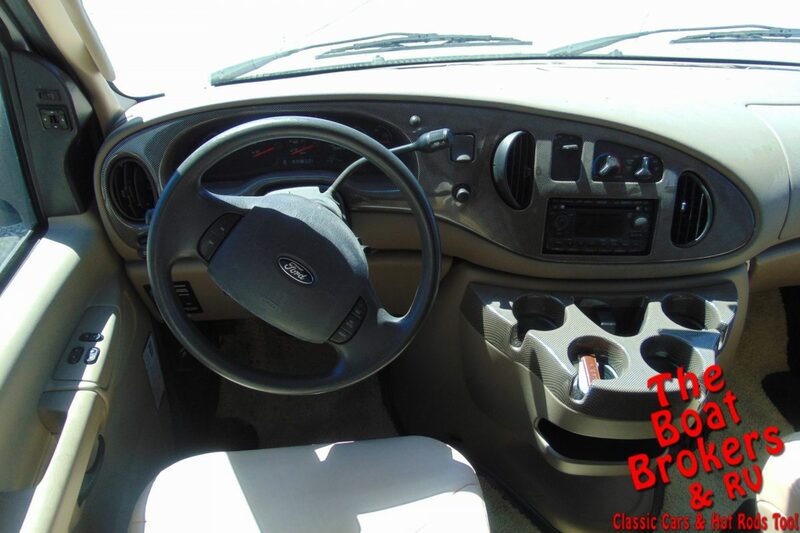 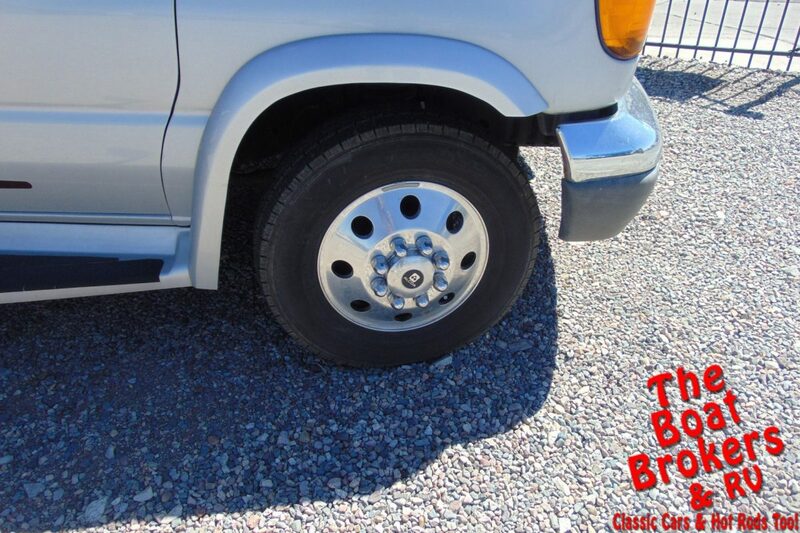 Easy to drive and ready to go travel and camping.